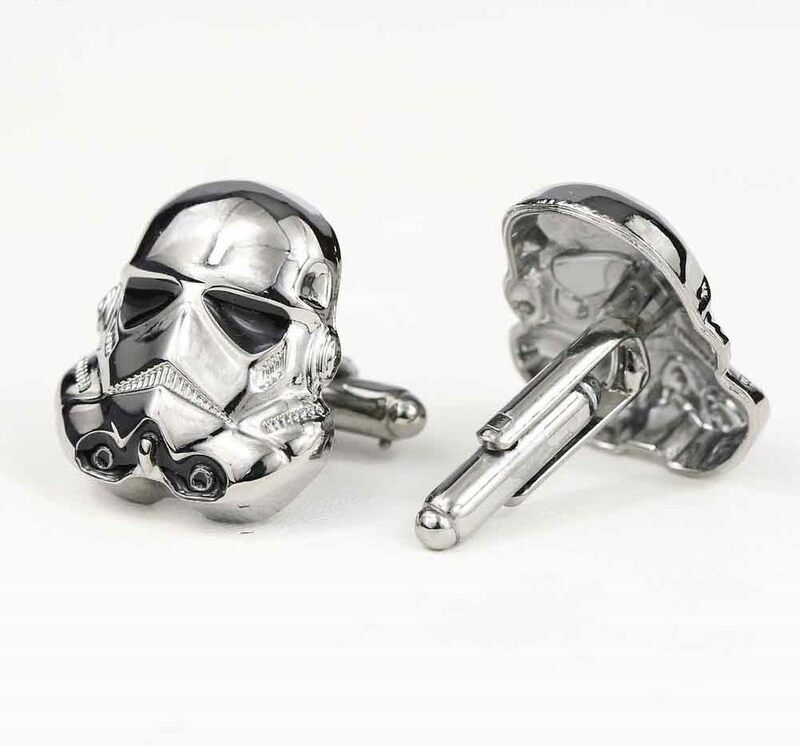 Don’t let those Rebel scum get away with having all the fashion accessories – now you look straight Imperial with these Stormtrooper cuff links. 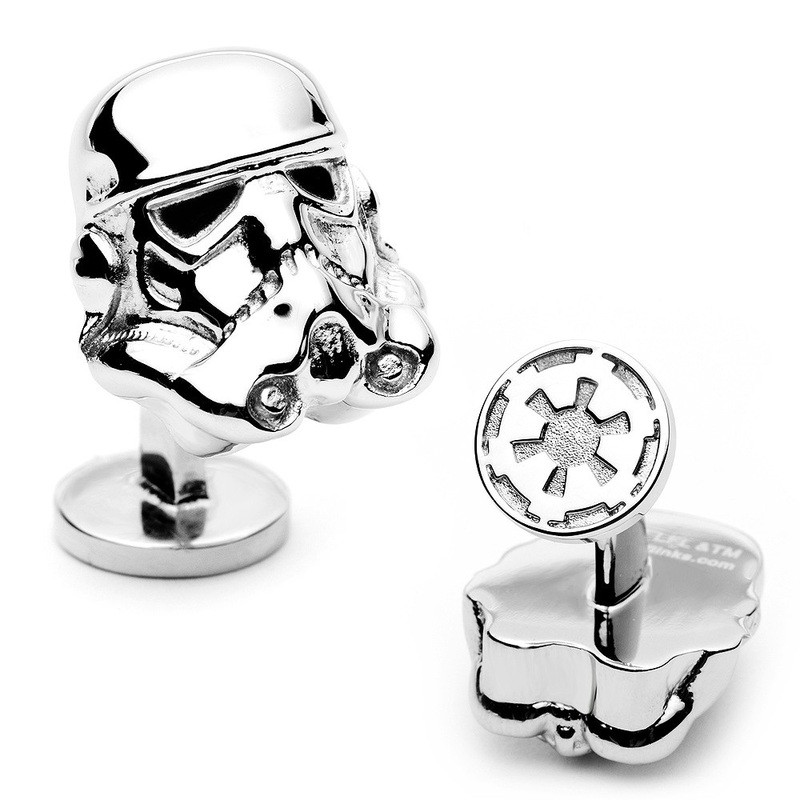 These officially licensed three dimensional Stormtrooper helmet cuff links are a must have for any fashionable Imperial. 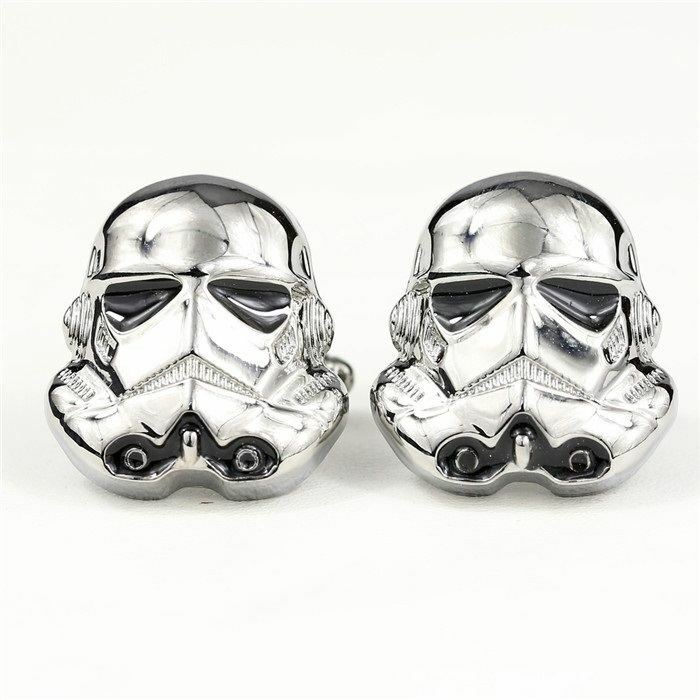 Captivate the room’s attention without any force by using these Star Wars Stormtrooper Head Cufflinks. 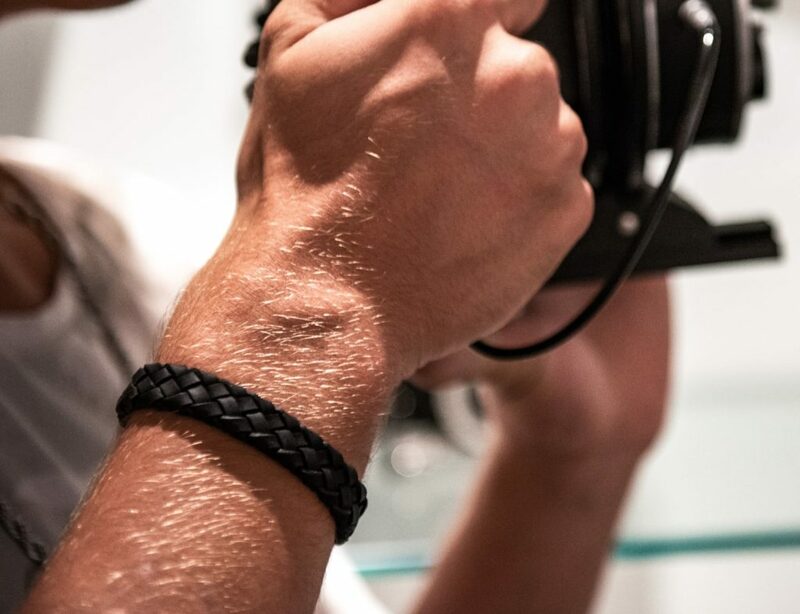 A perfect way to take a walk on the dark side without all that bulky armor. 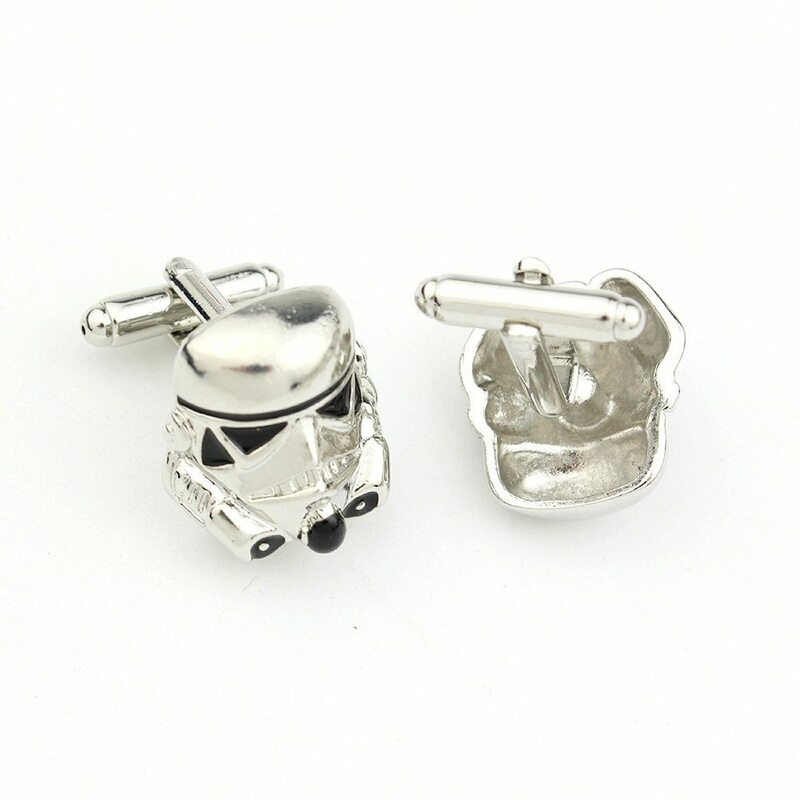 It would make a fashionable accessory at any party and act as any other normal cufflink would, only with a Star Wars spark. 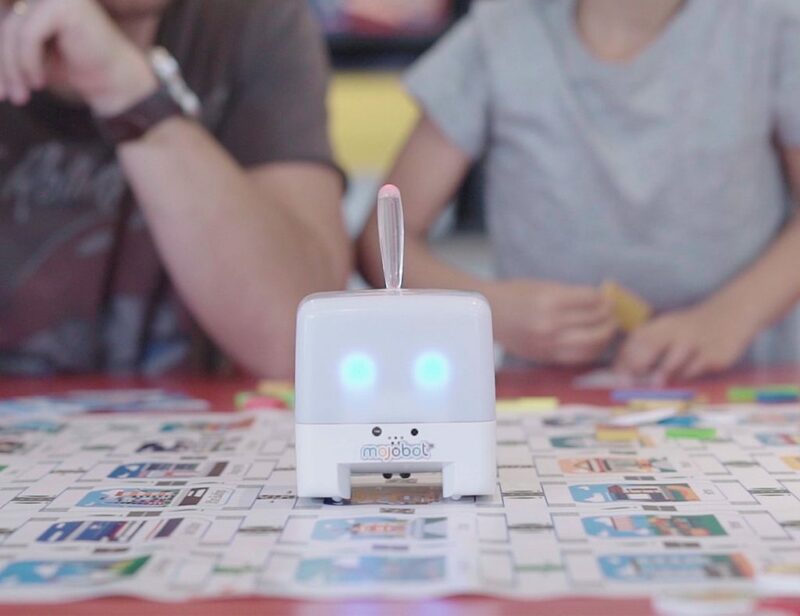 It’s like carrying the nostalgia of Star Wars with you everywhere you go. 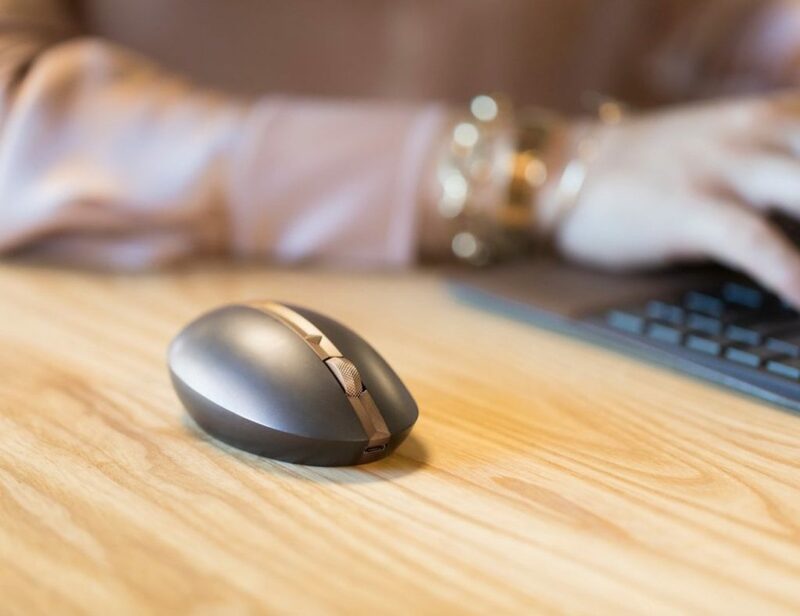 The cufflinks are rhodium plated and make a perfect gift for any modern man out there who has a thing for the Star Wars extravaganza.